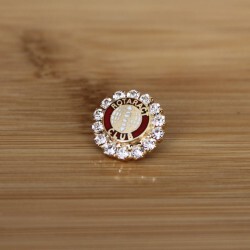 The e-shop delivers orders all across Ukraine, European countries and the CIS. 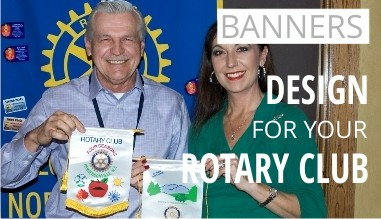 E-payment transactions allowing you to pay by Visa and MasterCard cards. 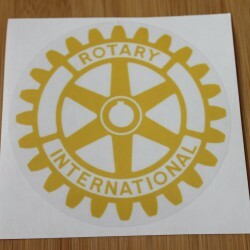 Licensed e-shop of Rotary merchandise. 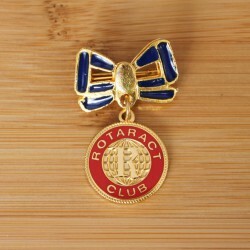 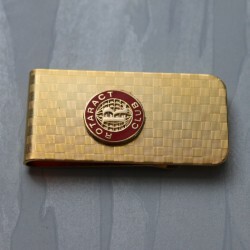 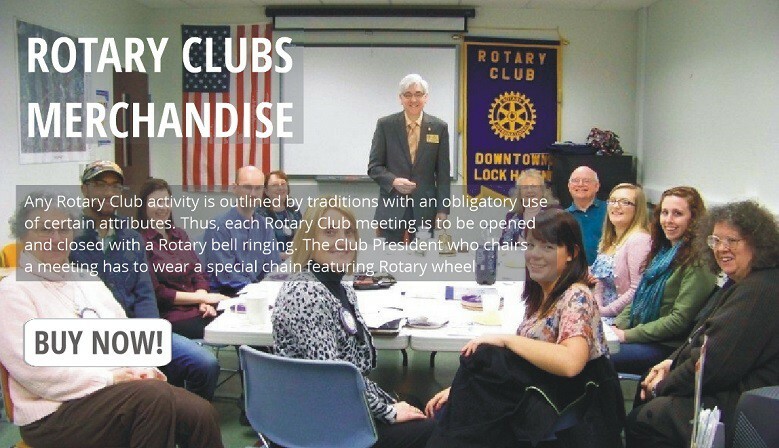 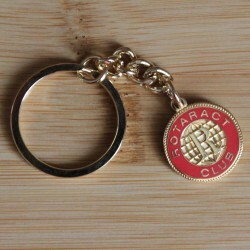 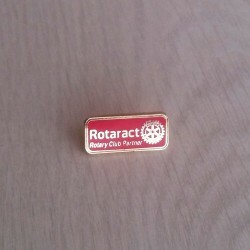 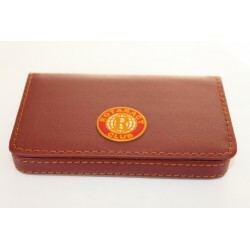 We offer a wide range of merchandise for Rotarians, Rotary and Rotaract Clubs. 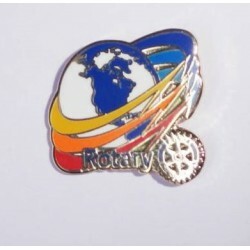 All merchandise is produced by Better Services company – a licensed manufacturer of Rotary products. 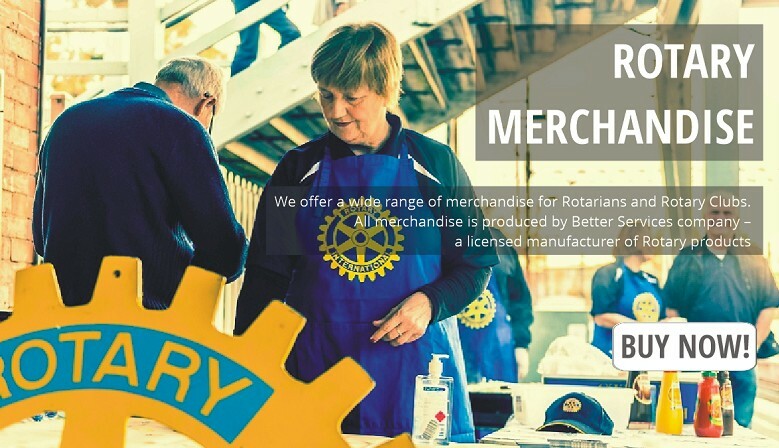 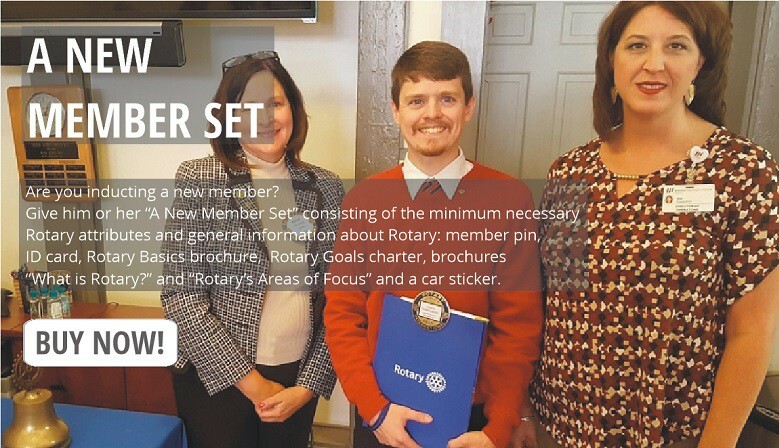 The e-shop catalogue is structured into 4 sections: Merchandise for Rotarians, Merchandise for Rotaract Clubs, Merchandise featuring the Presidential Theme and Merchandise for Rotary event organizers.